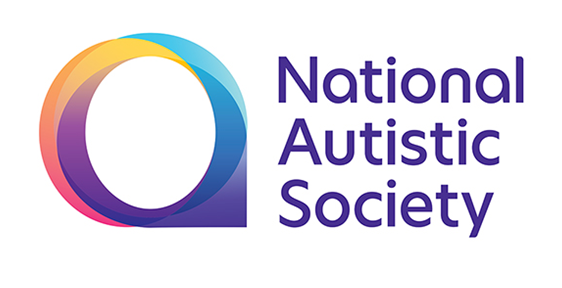 NAS Croydon Branch Parent Group aims to reduce some of the isolation felt by those who have received a diagnosis or are waiting to receive a diagnosis of autism spectrum disorder for a family member. They provide: monthly coffee morning; advice and information; the opportunity to meet other parents and carers in similar circumstances; and a friendly and supportive environment. Please contact NAS for more information. They run an evening social group once a month for parents and carers to meet up in a relaxed and informal setting. This service is exclusively autism specific. For more information click the following link: More information. 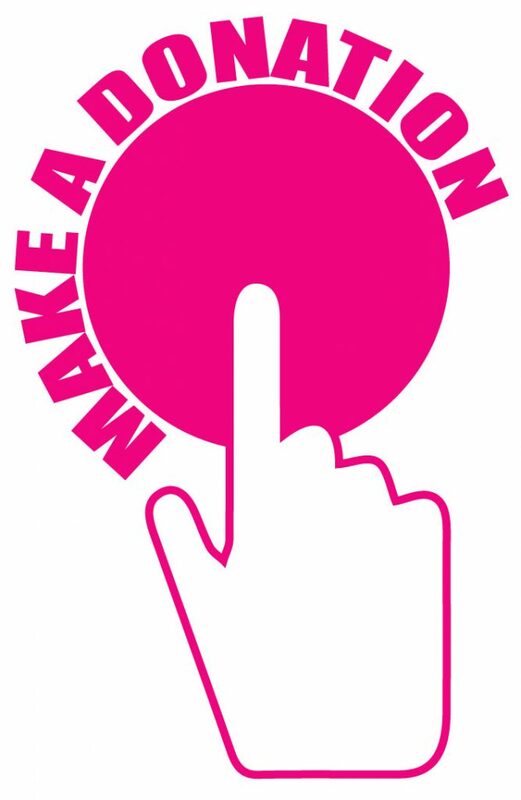 To see National Autistic Society main page click this link: NAS main page. To return to the ‘Autism and Aspergers’ Menu click here: Autism and Aspergers.